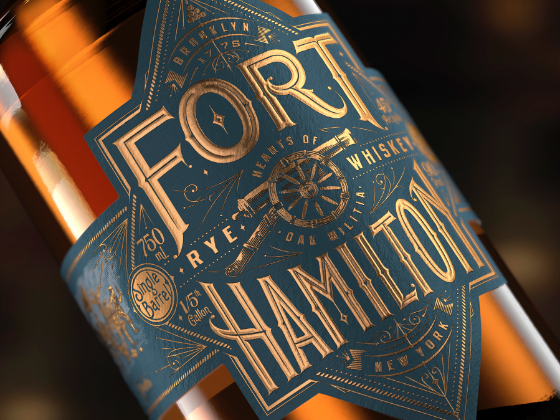 Alex Clark Spirits has partnered with global strategic brand design agency, Bulletproof, to create the brand identity and packaging design for its new premium rye whiskey, Fort Hamilton, locally produced out of Brooklyn, NY. 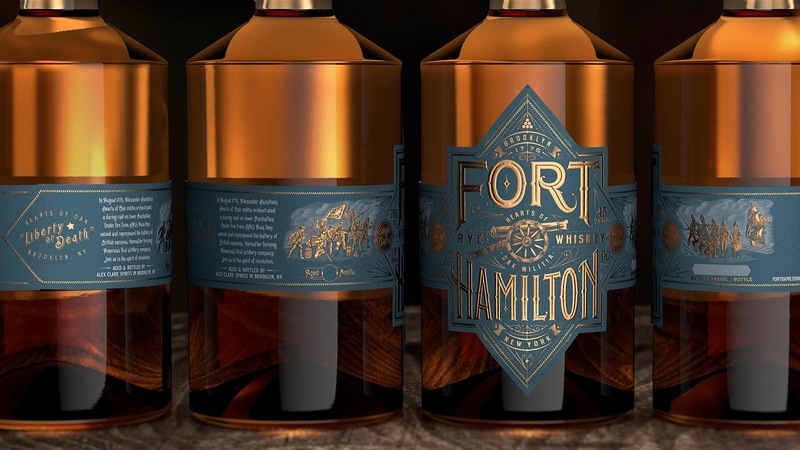 Alex Clark has big ambitions in the spirits category and approached Bulletproof with the opportunity to create a truly distinctive brand in the otherwise saturated world of craft and rye whiskeys. With a plethora of parity already in the market, Bulletproof was up for the challenge of creating a new rye whiskey that would stand out against the rest. 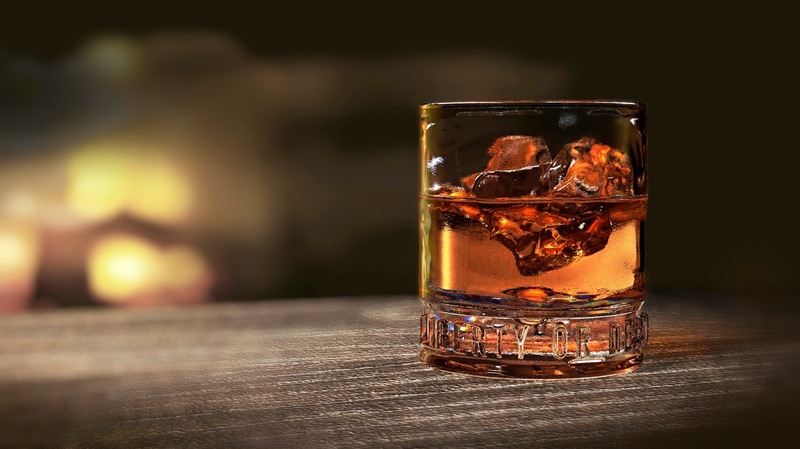 Bulletproof comments: “The craft movement has evolved beyond beer into the spirits realm, with sales of craft spirits projected to reach 25.6 million cases by 2020. We challenged generic craft codes and sought to disrupt the category with a new point of view, born from an authentic American story. 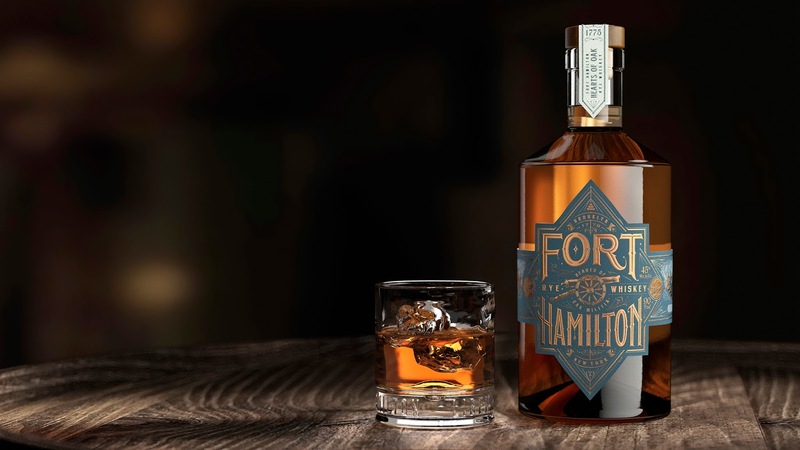 “Through our extensive research and immersion process, we identified Alexander Hamilton’s passionate spirit of defiance and rebellion as the inspirational platform for our new whiskey brand. 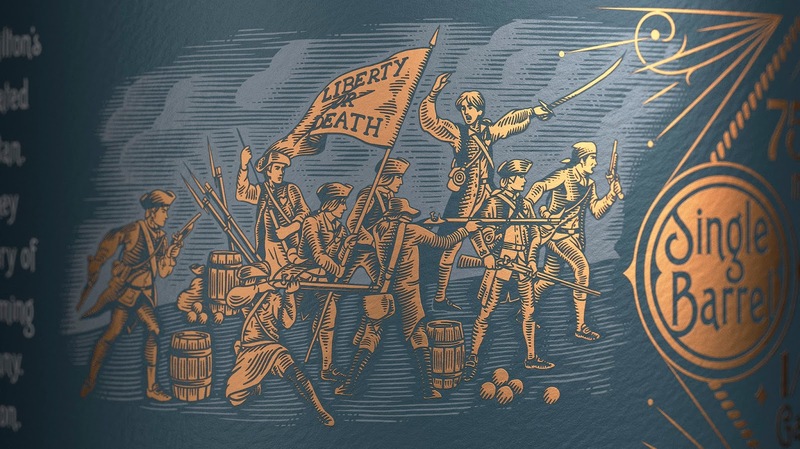 After scouring historical documents relating to the man, we found it – Hamilton’s original uncompromising militia, the ‘Hearts of Oak’, who in 1775 orchestrated a daring raid in lower Manhattan. 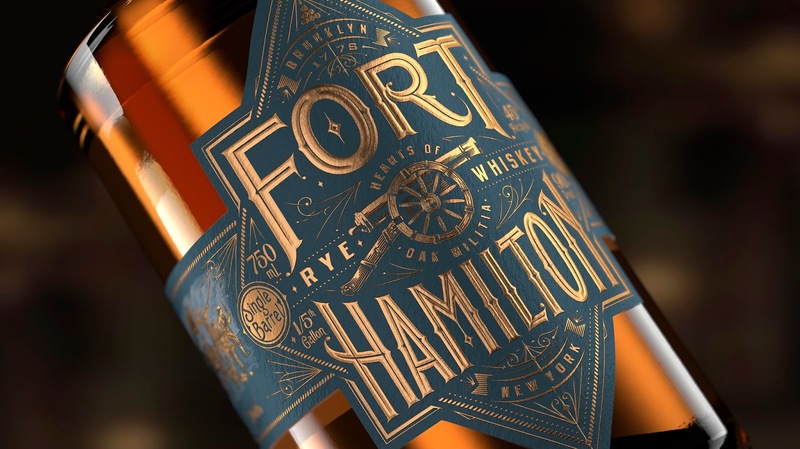 “Capturing the raw, unabashed patriotism of the American Revolution, the Fort Hamilton design brings the era to life, with the detailed storytelling on the label echoed by the intricacy of hand crafted illustrations. The scene captures a real moment in Hamilton’s revolt against the British - a celebration of unconquerable spirit and a tribute to the art of war, with a depth of storytelling that makes Fort Hamilton distinct and unique in the category.